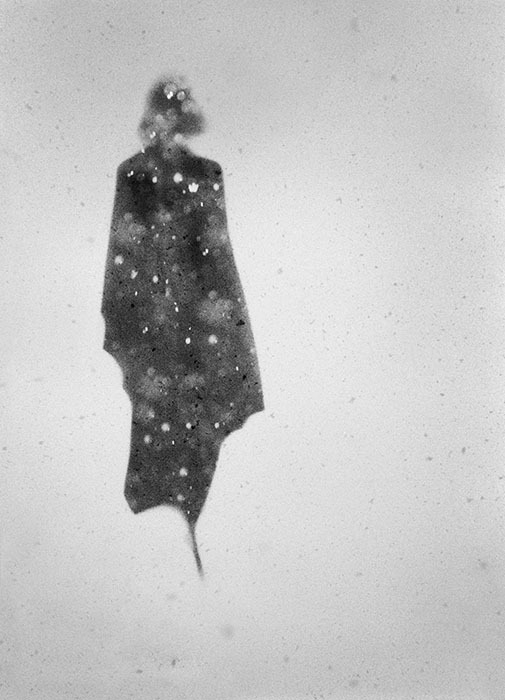 In 2006 Donata Wenders’ first photographic book Islands of Silence was published, this was followed by the artist book Vanishing Point. 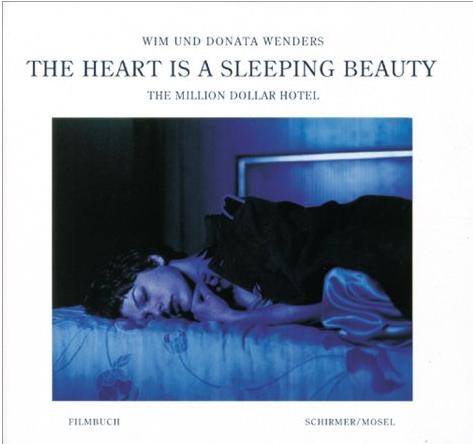 Donata Wenders - Robert Bosisio in 2016 and Leiko Ikemura in conversation with Donata and Wim Wenders in 2018. 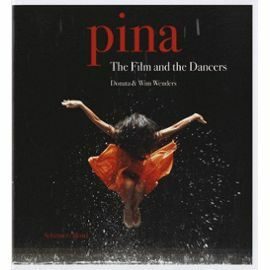 Over the years she has published further books together with her husband, Wim Wenders, such as PINA - The Film and the Dancers (2012), Don’t Come Knocking (2005), The Buena Vista Social Club (2000), The Heart is a Sleeping Beauty (2000) and Beyond the Clouds/My Time with Antonioni (1995). Her photographs appear in international newspapers and magazines including Egoiste, BLAU Magazin, The New Y ork Times, V ogue, W , Deutsch, The Rolling Stone, Kult, Esquire Pen and Let’ s P anic as w ell as illustrating CD covers by Bono, Jon Hassell, Sam Phillips, BAP, ZweiRaumWohnung and Die Toten Hosen. 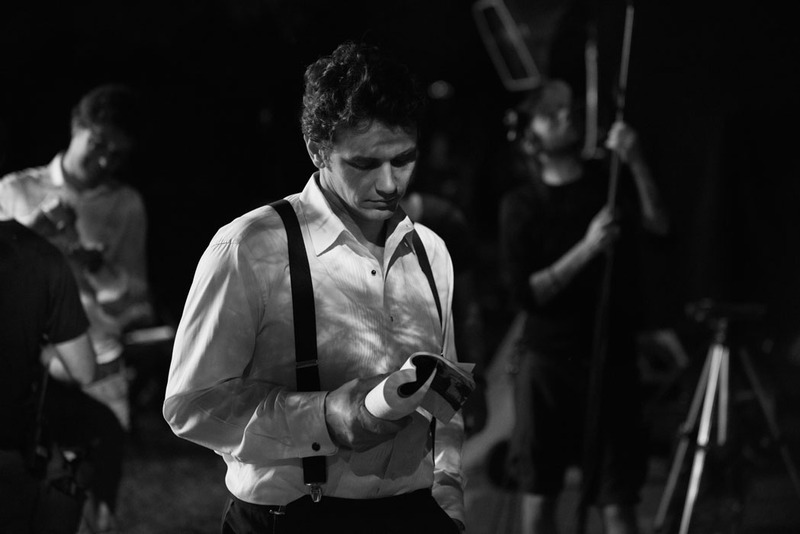 Additionally, she is involved in her husband’s films as a set photographer. 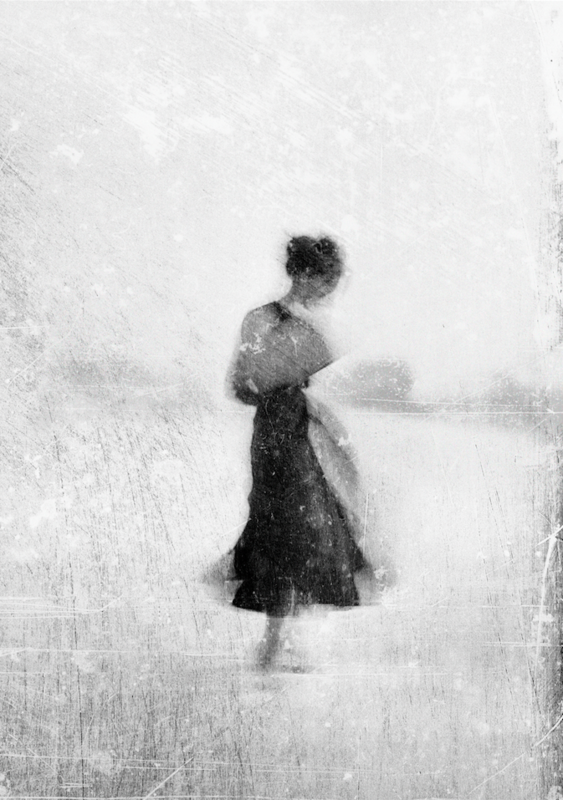 Sharpness and blur, shadow and haze, black and white, Donata Wenders makes use of these classical tools in her photography. Each picture contains a story, a background, perhaps even a secret. And the light that breaks through the darkness in her photographs has developed from a stylistic element into a major protagonist, as the photographer herself says. Her pictures sound out the borders and boundaries between drawing, painting and photography. 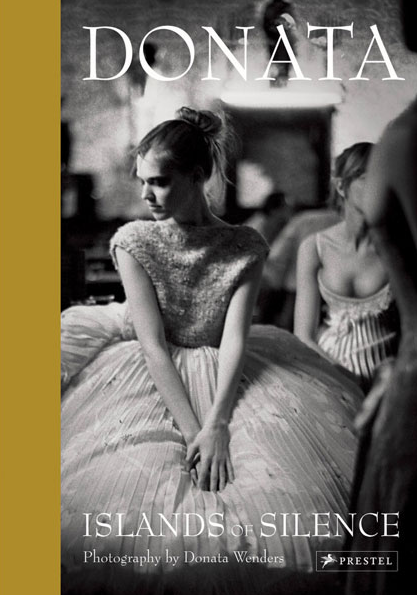 Up to now the works of Donata Wenders have been shown internationally in museums and galleries in Germany, France, Austria, Switzerland, Italy, in the Netherlands, in Norway, the USA, Japan and South Korea.